The Grout Medic in Greenwood Village is here to offer our services for all of your flooring needs. Our certified professionals are able to replace or repair your damaged and dirty tile. 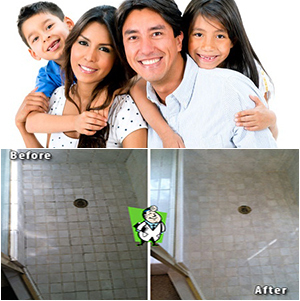 They also repair any grout that is in poor condition. These trained professionals work hard to meet your standards, so that you can enjoy flooring that matches your desire for quality. 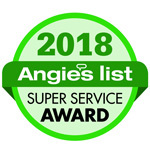 Our cleaning process, which is proprietary, allows us to clean your floors safely and in a 'green' way.